The essential, parent-friendly guide to raising a healthy child in our increasingly toxic environment. 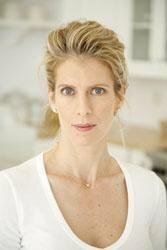  Advice from leading "green" pediatricians and nationally recognized doctors such as Mehmet C. Oz, M.D. 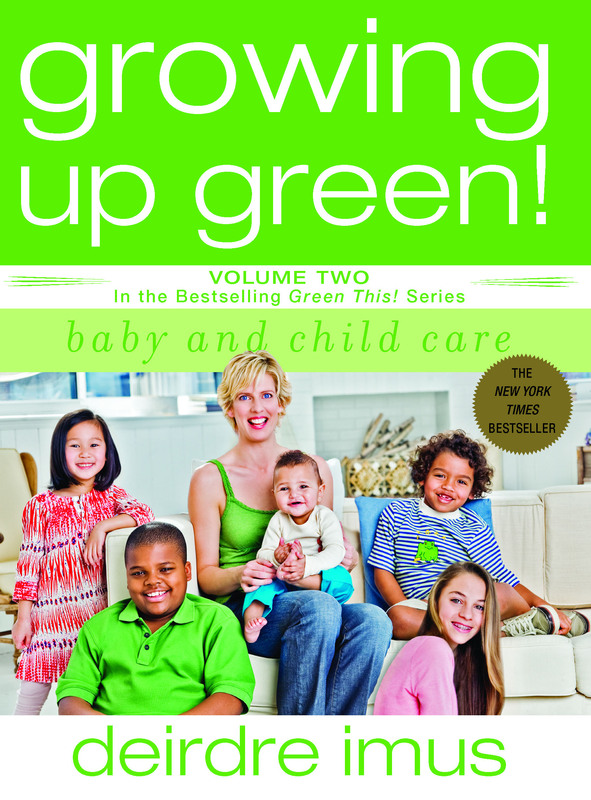 Chock-full of research and advice, Growing Up Green makes it easy for you to introduce your child to the "living green" way of life.